Mercer University’s Hardman Hall Gallery is located in Hardman Hall on the Macon campus. The space is operated by the Art Department and hosts multiple exhibits during the school year with works by professional and student artists in an array of media. Special Gallery Talks and Artist Receptions take place at various times, according to the exhibit schedule. Lamar Arts is a non-profit organization governed by a diverse Board of Directors of artists, residents, community and business leaders of Lamar County. Our purpose is to promote, coordinate, develop, and encourage the artistic and cultural growth of Lamar County. In March 2004, Lamar Arts became the sole tenant of the Barnesville Depot. The historic building houses the Arts Center and Gallery, which is a no-fee venue and handicap accessible. 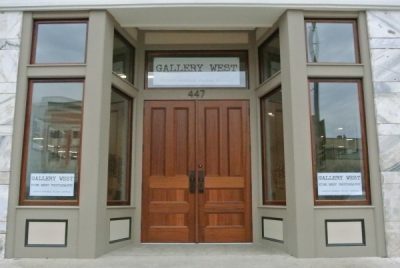 The Gallery is open to the public, offering visual art exhibits and art education to the community. We are dedicated to the finest programming in music, theater, dance, literature, and the visual arts. Lamar Arts is perpetually busy with exhibits, meetings, and community arts events. We generally have new exhibits every two months as well as workshops, poetry reading and other community events at the gallery. Our community events in the past have also included Gordon College Recital Series, Buggy Days Band Concerts, Summer Camps for Performing and Visual Arts, Summer Musical Theater productions, Fundraiser events and annual membership meetings. Our increased activity and the costs associated with occupation of the downtown Train Depot have increased the importance of maintaining a large and active membership. We urge you to join our cause and become a member. Volunteers are always needed for gallery sitting, helping with receptions, ushering at recitals and concerts, and processing mailings. With your membership and your support, Lamar Arts will continue to impact Lamar County and build our reputation as a cultural community dedicated to artistic development. If you are willing to assist in anyway, even if it is only a few hours, please contact us at 770-358-5888. All about us can be found through our website www.paintwithlushart.com, Here you can see all about the private events, classes, and special promotions that we offer. If you have any questions or concerns, please do not hesitate to contact us. 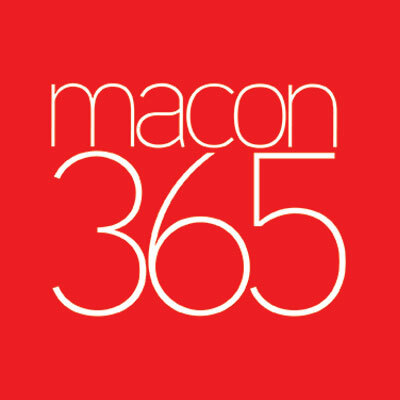 Macon Arts Gallery exhibits and sells work by more than 200 artists in an array of media. 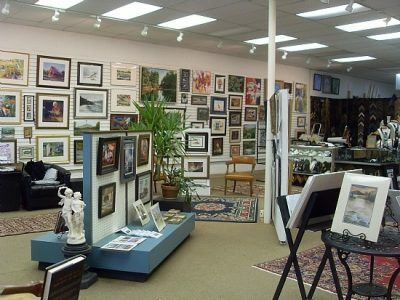 You’ll find pottery, paintings, jewelry, photography, sculpture, fabric arts and more in the front gallery. The central gallery hosts featured exhibits which rotate each month. Join us each First Friday of the month from 5 to 8 p.m. for the free, family-friendly opening reception. 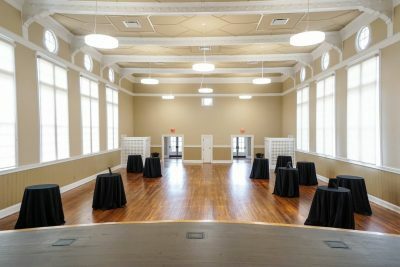 The Mill Hill Community Arts Center (MHCAC) is an historic 1920s gathering space that has been transformed into a contemporary version of the original Bibb Mill Auditorium. 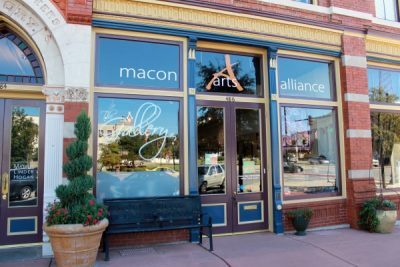 The MHCAC once again hosts performing, visual, and culinary arts exhibitions and instruction, serving as the centerpiece of the Mill Hill: East Macon Arts Village. 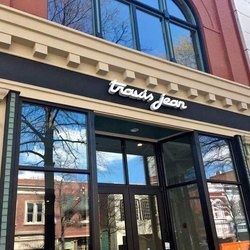 The 7,000 sq.ft. facility has undergone a $1.6 million restoration highlighting original architectural elements and features state of the art sound, lighting, and video projection capabilities. Round and long tables and banquet chairs are available with rentals with seating for up to 170. The Center can also accommodate up to 250 guests for a standing exhibition or performance. A commercial-grade teaching and catering kitchen is also available. The MHCAC is conveniently located, less than a half mile from the Macon Centreplex, Macon Marriott City Centre Hotel and Coliseum Health System on Clinton Street. The grounds surrounding the MHCAC are currently being developed into a linear park connecting Macon’s first neighborhood with the Ocmulgee National Monument and other community assets. The park will serve as a gateway and connector; a space for artists, residents, and visitors to share; and will be a programmable space for activities of all kinds. Adjacent to the park, authentic mill houses are being renovated as live/work housing, ideally suited for artists and creative entrepreneurs, who will be encouraged to live, create, and sell work from their homes and to produce programming in the MHCAC to connect with residents and visitors. The MHCAC Tech Toolshed is also currently under development. As part of the MHCAC, the Toolshed will offer creative resources and provide access to professional tools and equipment for artists and creatives that are not readily available elsewhere. 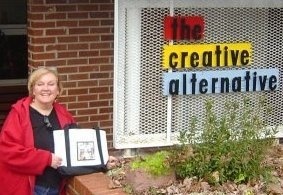 Macon Arts Alliance manages and programs the MHCAC. For rental information and programming schedules, please email Jeni Hansen Gard and Forrest Sincott Gard at mhcac@maconarts.org. For more details, call 478-743-6940 or visit maconrtsalliance.org. Taste and See Coffee Shop and Gallery offers a unique coffee house environment unlike any other in Macon. We are not only a place to drop in and get your morning cup of coffee (although you are more than welcome to do that), we are a place where you can sit down and enjoy that tailor-made cup of coffee. If you need to work we have a seating area created specifically for you. If you need to rest we have a soft-seating area in front of a stone fire place, perfect for your weary mind and body. We offer a delicious variety of coffee from Counter Culture Coffee made by our professionally trained baristas; everything from classic coffee to our house made specialty beverages. You can complete your coffee with one of our delicious sweet treats, made by our very own baker. 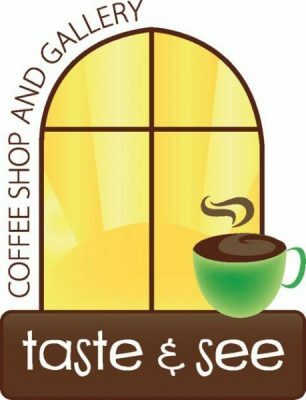 We look forward to serving you at Taste and See Coffee Shop and Gallery! We offer fine art, painting parties and lessons. 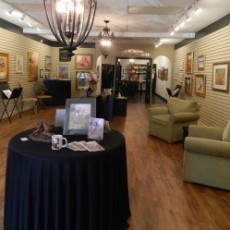 We offer an eclectic selection of local products, gifts, antiques, art, chandeliers, glass, books, and much more. Stop in today and find the perfect gift.